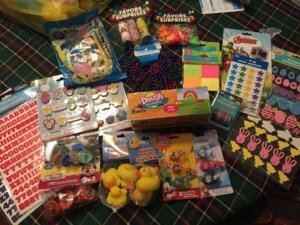 Jeremy Cares Inc. and the Keira Kilbane Foundation partnered to provide a special delivery to the pediatric cancer unit at UH Rainbow Babies & Children’s on Friday, April 14th. 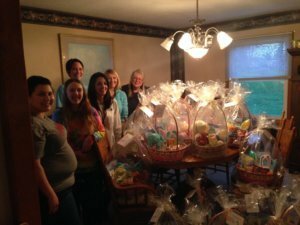 We jointly provided 25 Easter baskets and a personalized present for each child. 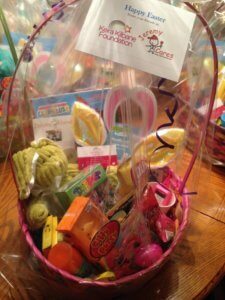 We also stuffed Easter eggs with a variety of prizes and candy so that the kids could do an Easter egg hunt. 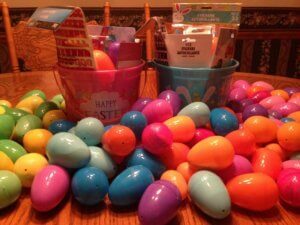 Additionally we provided plastic eggs and supplies to decorate them. 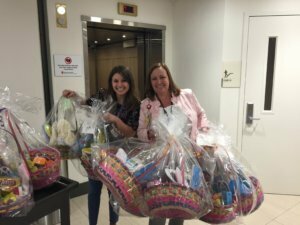 Our goal was to make the Easter holiday special for the patients and their families. 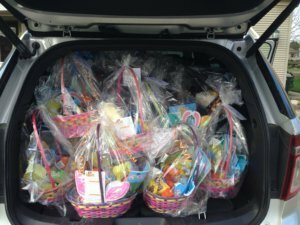 The Easter bunny delivered the baskets to be there when the patient woke up on Sunday morning. 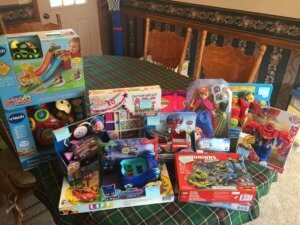 Thank you for your donations that help make these things possible.